Molybdenum hot runner is used for injection mold and it is kind of heating component collection which is making molten plastic into cavity of mold. This kind of hot runner system is with new structure and applied traditional models and three plate mould together. It can be heated all the time, and do not need to get out the hot runner and forming runner when a part is shaped. The main types of molybdenum hot runner are open type and needle-valve type and the application of them are very widely. 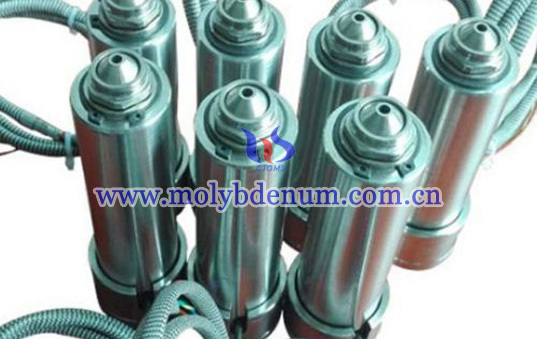 As follow will introduce the molybdenum hot runner application. 1. Molybdenum hot runner can use for process various plastic material such as PP, PE, PS, ABS, PBT, PA, PSU, PC, POM, LCP, PVC, PET, PMMA and so on. 2. 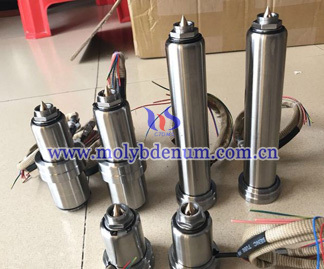 In industry, molybdenum hot runners are widely used in electron, medical treatment, commodity, toys, packaging, building, office equipment and so on. 3. In the auto industry, for instance, the dashboard without hot runner must starved but using molybdenum hot runner not only can settle the problem of starved, but also play an important effect in adjust welding mark.